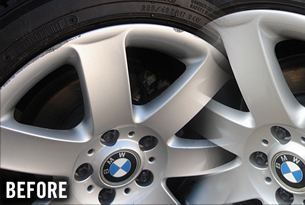 Here at Elite Rim Repair we can take care of all of your wheel refinishing needs from minor repair to full restoration. 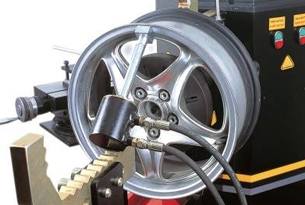 We are capable of repairing bends, cracks, curb rash as well as cnc wheels (also know as machined). 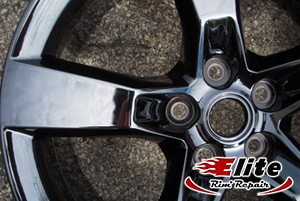 Elite Rim Repair will repair almost any wheel no matter what shape, size or manufacturer. 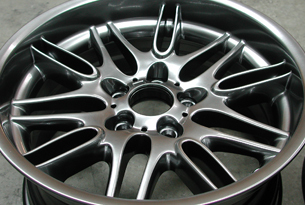 We guarantee your satisfaction offering the utmost quality and a quick 24hr – 48hr turnaround. 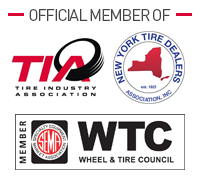 Feel free to call us today at 516.280.9380 for a free estimate. 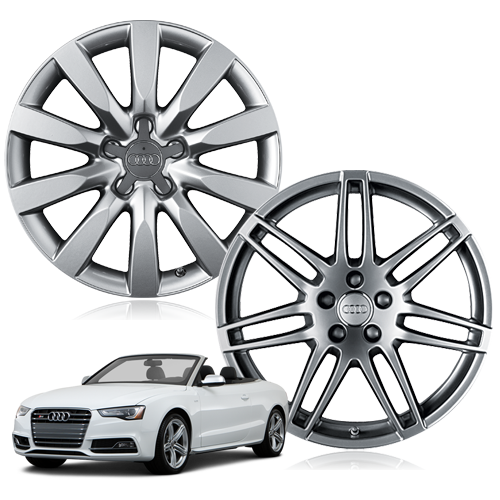 If you’re interested in setting up a wholesale account for your Dealership or Autobody Shop, please contact us for pricing information.